The goal of Northern Virginia Staffing has been to provide our clients with the most comprehensive professional staffing services nationwide. 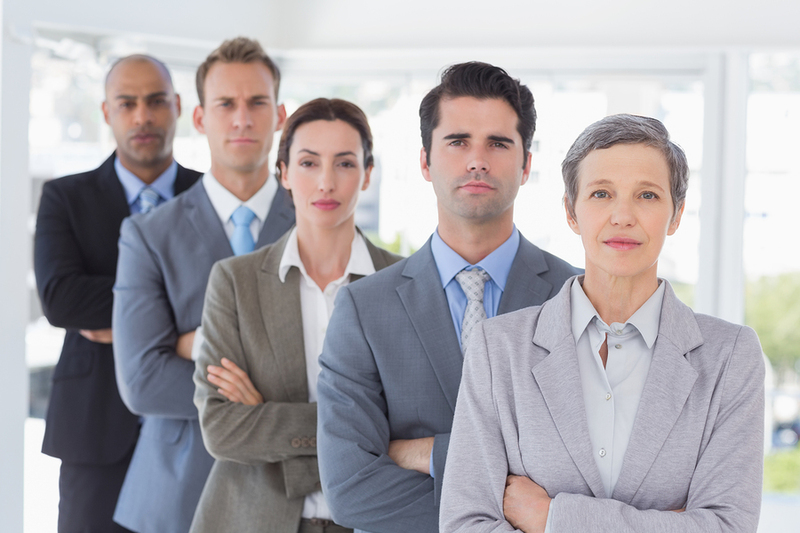 A open position is very time consuming when current staff has to cover the position; which prevents them from operating at top efficiency in their own responsibilities, causing companies to not run at its top efficiency.That is why we are here, we can put qualified individuals in any open position, saving you time on running ads, screening, doing reference checks and testing. Sit back and let us match you up with the perfect candidate. Northern Virginia Staffing has a variety of candidates from A-Z in any field, industry or location. We are dedicated to finding the most qualified employees for employers with any staffing need. Quality, skilled personnel are consistently in high demand. This creates a need for competitive salary, benefits, and a strong dedication to making the right match. We are dedicated to helping your business thrive. You may wish to hire the applicant and place them directly on your payroll. You are then charged a percentage of the employees yearly salary according to a fee …. It may fit your needs to keep an employee on our payroll for a set amount of working days before placing them on your payroll. This allows you to be able to evaluate the …. We can assist with temporary help when needed for deadlines, illnesses, special projects and to maintain work flow during vacations. Rates are established ….